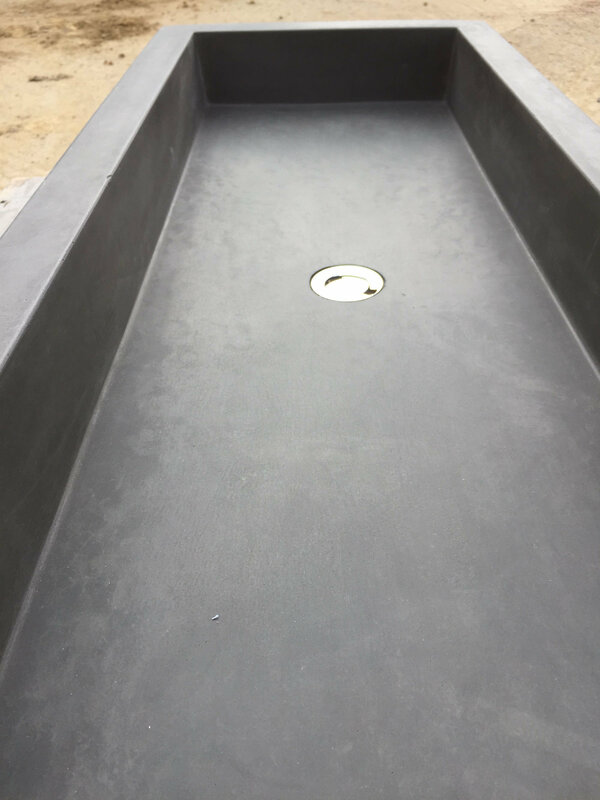 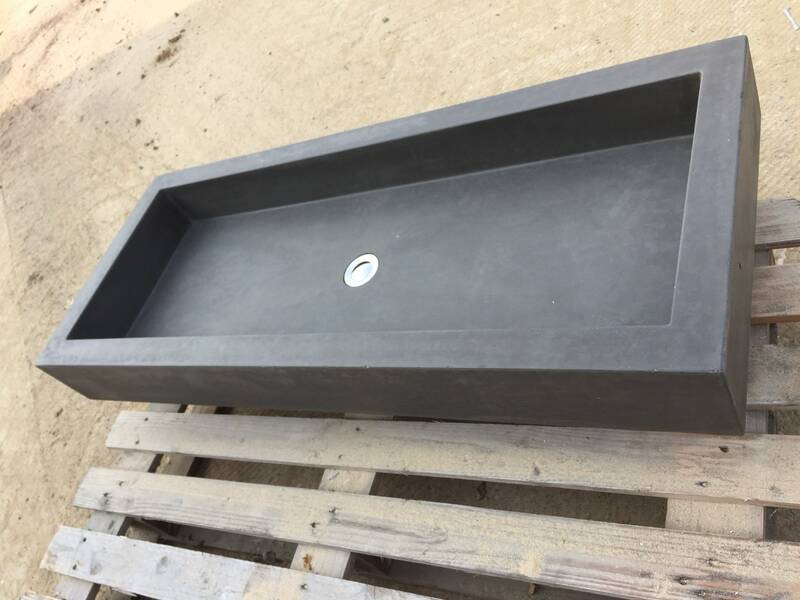 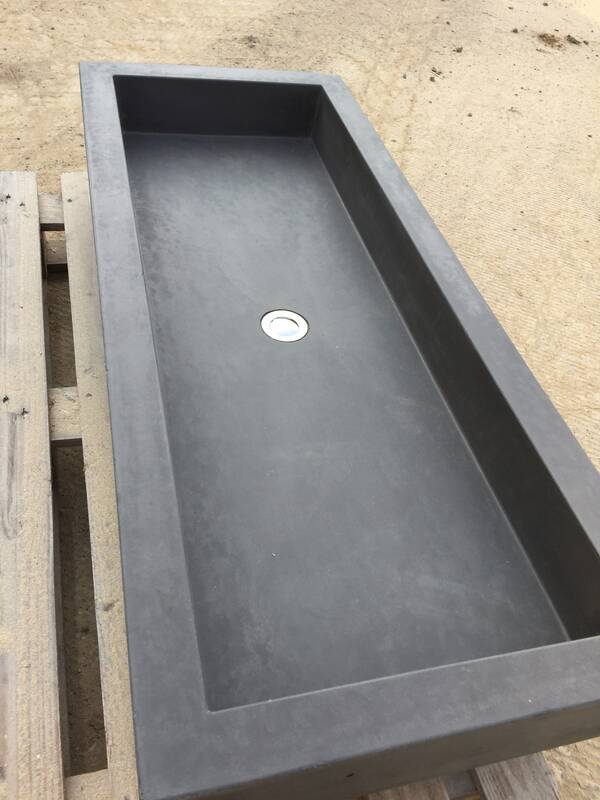 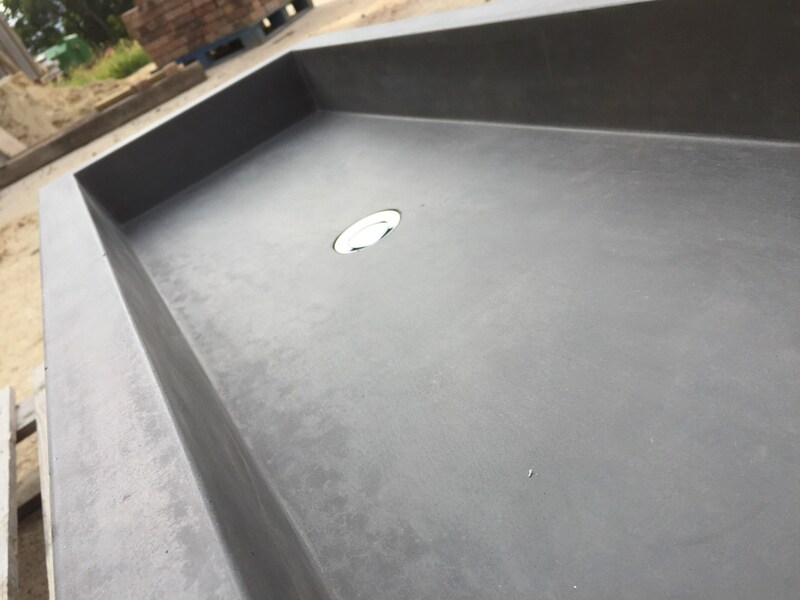 This is a beautiful black bespoke concrete trough sink handcrafted in our barn in the wonderful Somerset countryside. 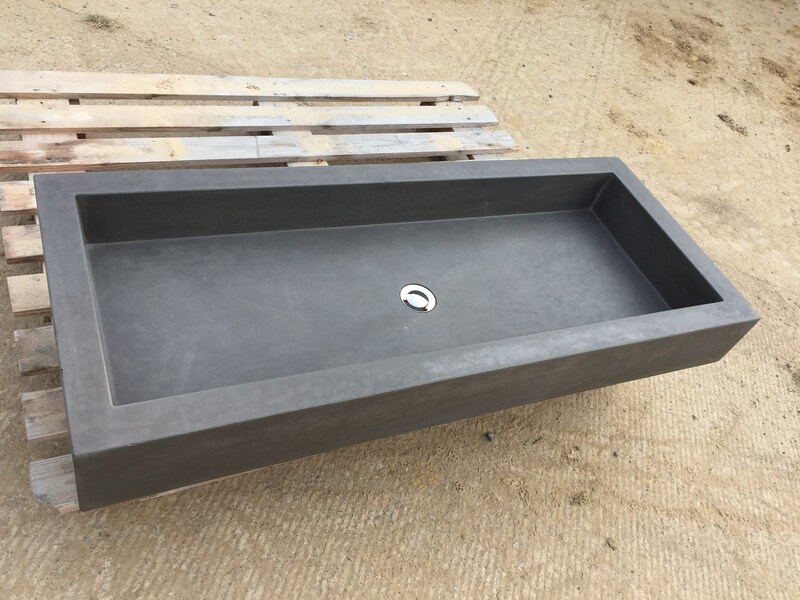 Each sink is completely bespoke in the natural raw Beauty that is concrete. 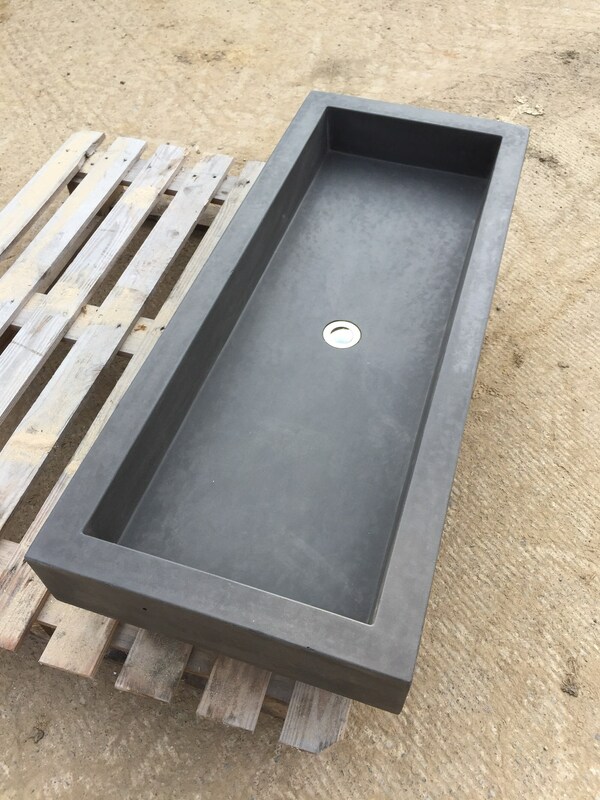 This is a real centrepiece and is ready to bring the wow factor to any space weather it’s a country style or a minimalist modern look. 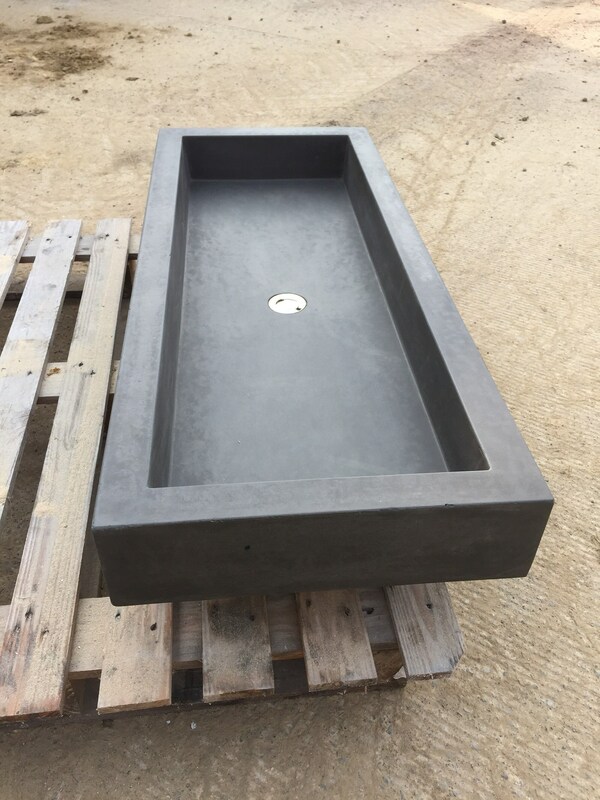 Made with our concrete mix that’s been developed over years of practice there truly is nothing like original concrete in its rawest form. 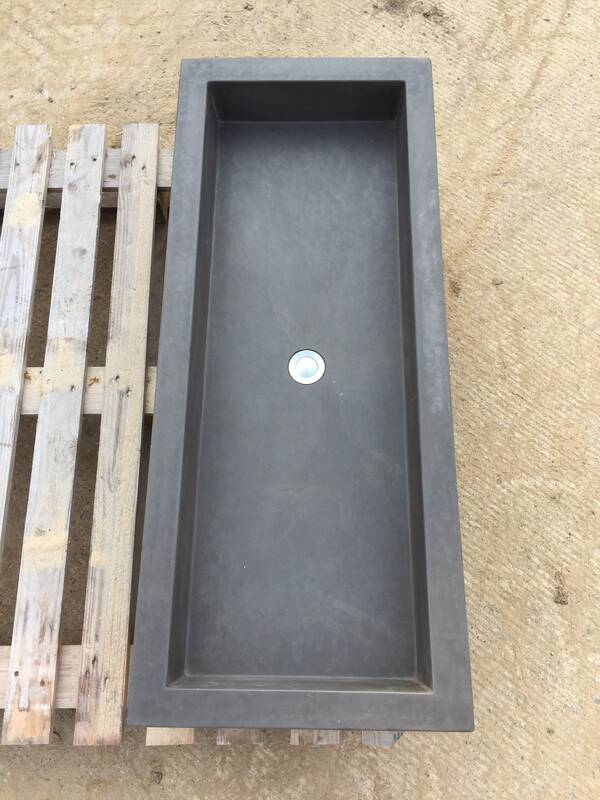 If this is not the size your looking for contact us for a complete bespoke size of your choosing.